The Birchleggings Club ®: Become a Tony Wise Museum Docent! Become a Tony Wise Museum Docent! Equation: You Love the Birkebeiner + You Love to Ski = You Love to Talk about Skiing and the Birkebeiner. Correct? Picture yourself in the equation? 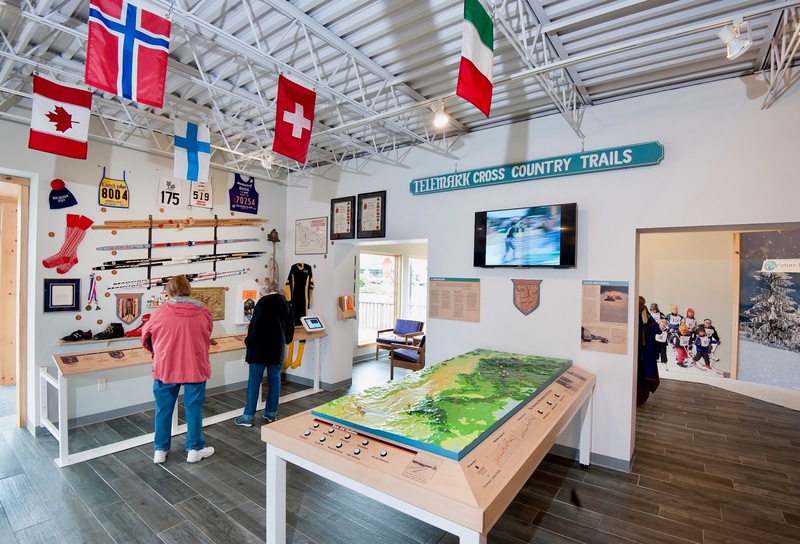 How about becoming a Museum docent at the Tony Wise Museum of the American Birkebeiner? 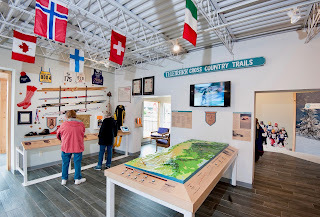 Docents are volunteers in a Museum who guide visitors by answering their questions and providing information about the exhibits and the subject at hand, sometimes incorporating their own stories and experiences. The Birkie’s new docent program offers training, perks (a Birkie vest!) fun, and the satisfaction of keeping the Birkie legacy alive. Work on your own schedule – one to four hours, once a week or once a ski season – you choose what works best for you. Contact Allison Slavick at aslavick@cheqnet.net.